All Canon EOS RP stuff is listed here. Early hands-on and first impression reviews are here. A rather interesting interviews with Canon execs is featured here. The EOS RP user manual can be downloaded. Here is a round-up of first impression and hands-on previews on the brand new Canon EOS RP (starts shipping soon). Imaging Resource‘s first shots with the EOS RP. […] the RP isn’t without competition. Sony’s habit of keeping older models in its lineup, then continually dropping the price means you can currently get an a7 II for around $1000 and an original a7 with lens for the same money. But, for all the apparent technical limitations, I think a lot of people might choose the Canon’s more accessible shooting experience and attractive JPEGs over what now look like Sony’s works-in-progress models. 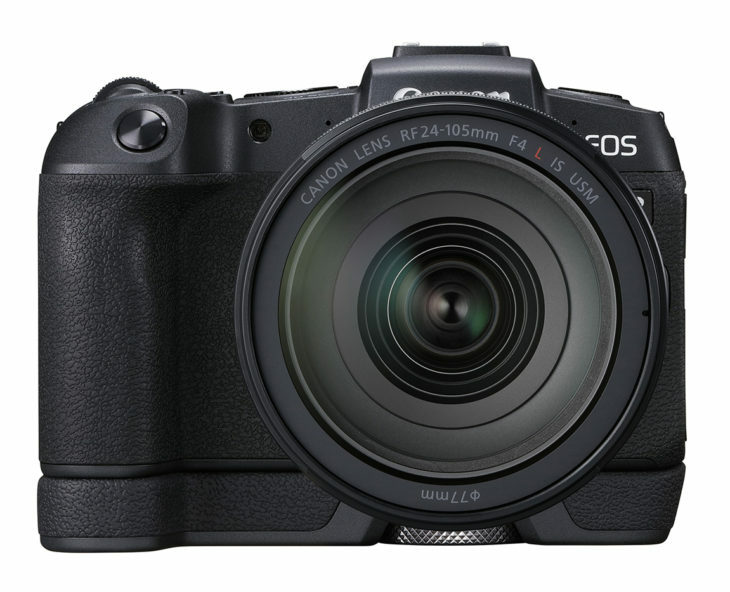 […] the full frame mirrorless EOS RP features its maker’s Dual Pixel CMOS AF system, which functions down to the equivalent of -5EV. The camera has Eye Detection AF on board too, which will track moving subjects. On top of this there are a whopping 4,779 selectable AF positions, while Single Point Spot AF is a newly included feature that the manufacturer believes is a first – not just in terms of its own mirrorless series, but anyone’s. 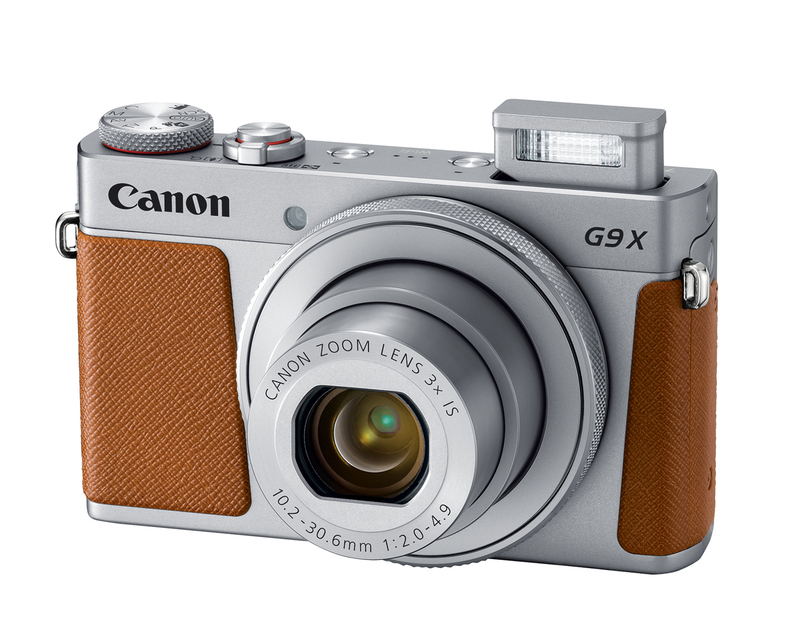 A fantastic entry-level full-frame camera that comes in a small body, and with an even smaller price tag. I was shocked at the image quality I was able to pull out of a camera that costs only $1,299. […] this is the ideal camera for an enthusiast looking to jump into a full-frame mirrorless system without breaking the bank.